Trump heads to Singapore on June 12 to meet Kim – Royal Times of Nigeria. 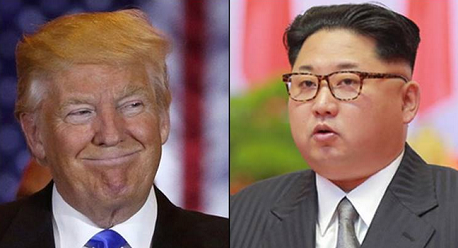 US President Donald Trump has announced that he is heading to Singapore on June 12 to hold talks with North Korean leader Kim Jong-un. Trump made the announcement on Friday, following a two-hour-long meeting with North Korean senior official Kim Yong-chol at the White House.